Organizations in the telecommunications industry face requirements from a variety of sources, from regulatory agencies to property owners. Preparation and scheduling of necessary reports can be time-consuming. Organizations run the risk of essential details being inaccurate or omitted, or missing a deadline to submit a report. 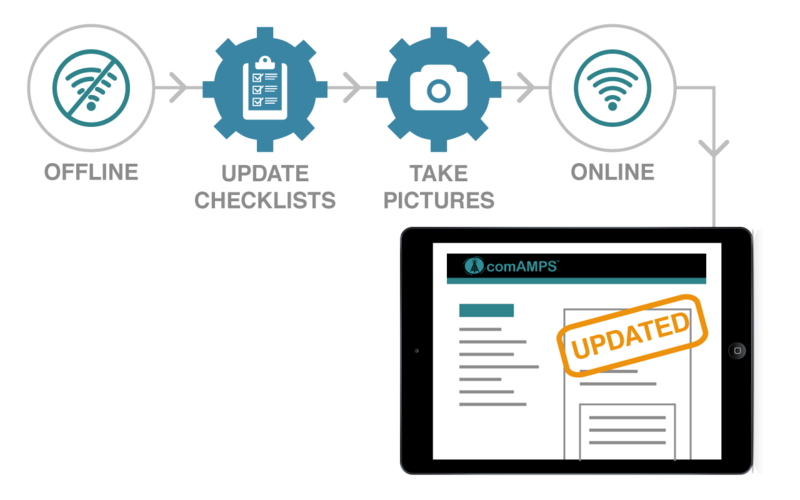 With comAMPS, organizations can automate the information each report should include as well as the schedule of when it must be generated. Each cellular tower is a significant investment. 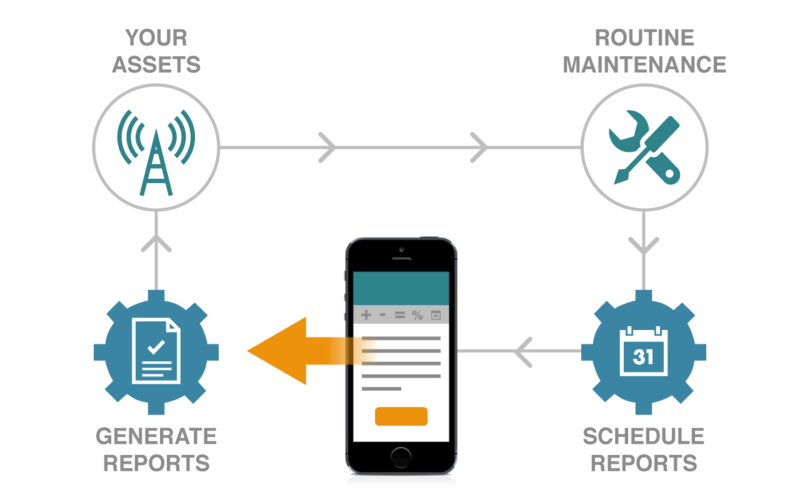 Protect that investment with a single solution to manage leases, payments, inspections, maintenance and more. 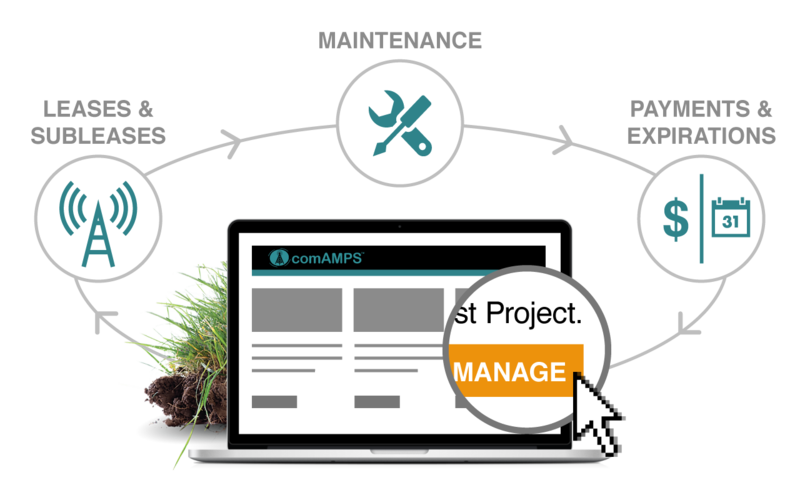 comAMPS also provides the ability to track permissions and subleases for other companies to share space on your infrastructure. With cellular towers built miles from each other -- oftentimes in remote locations that are long distances from company headquarters -- it is essential that field agents have the tools to work efficiently. With comAMPS, they will be able to access and update tower records on the central Web database with mobile devices. geoAMPS’ Detached platform makes it possible to access the database, even in areas without Internet connectivity.